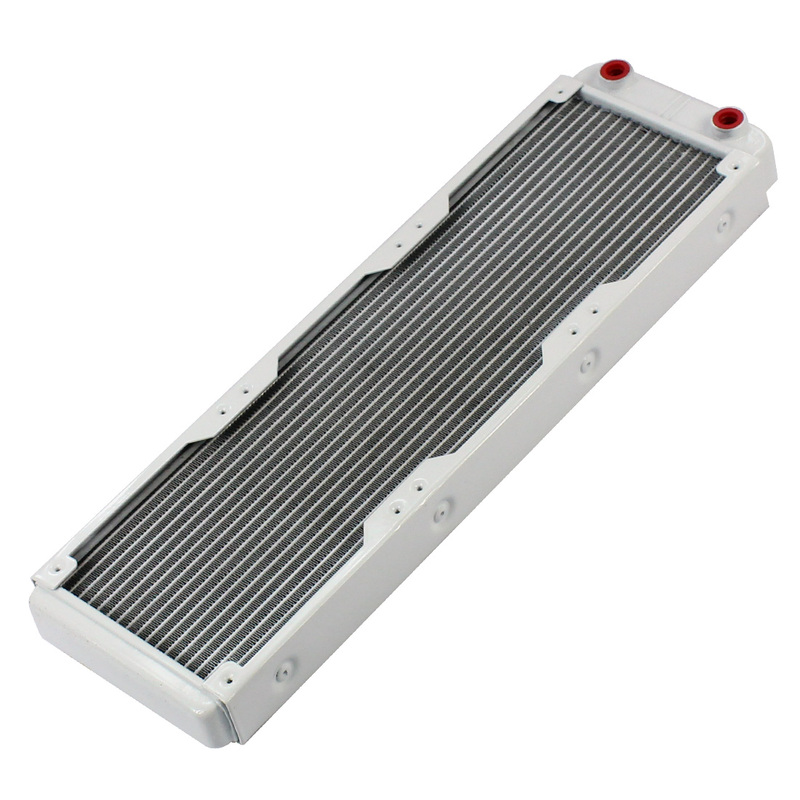 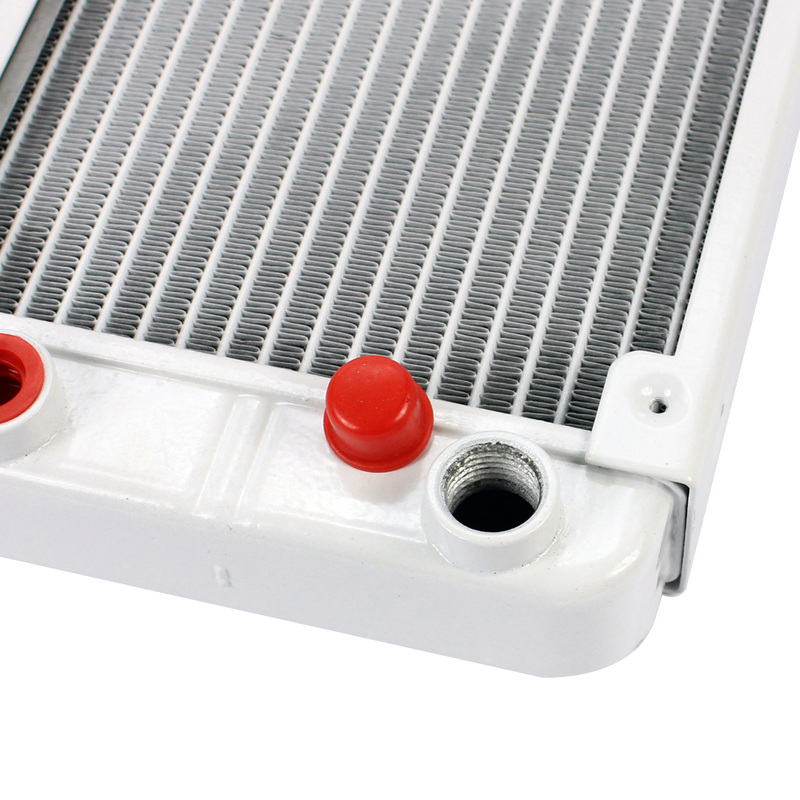 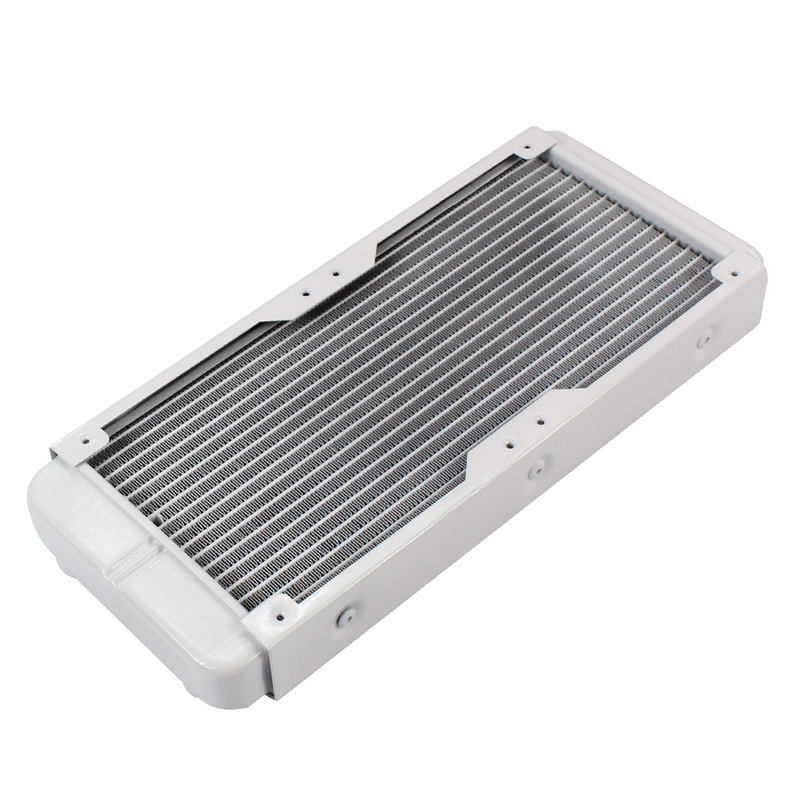 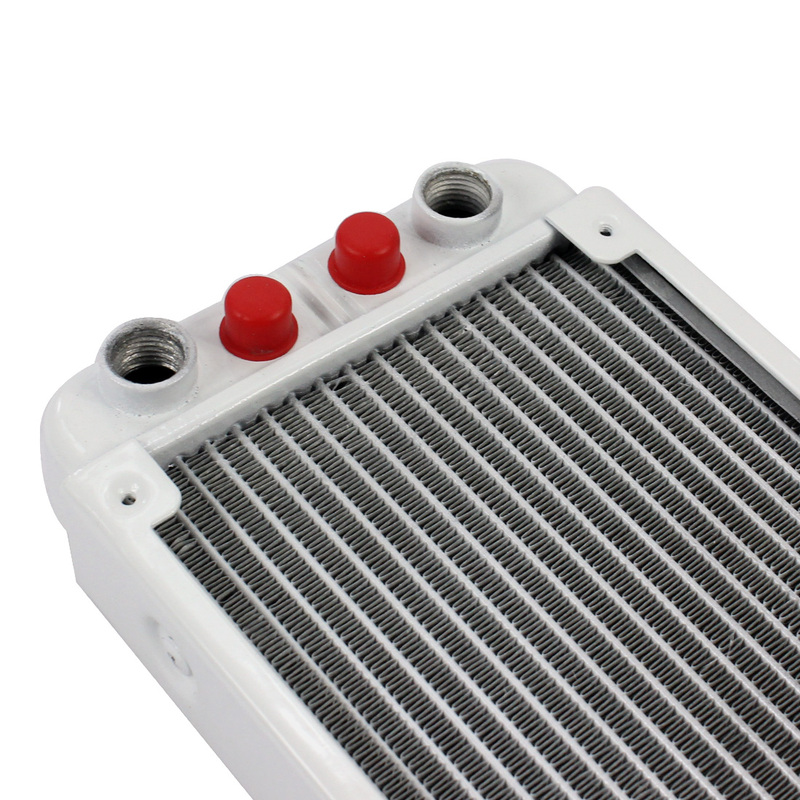 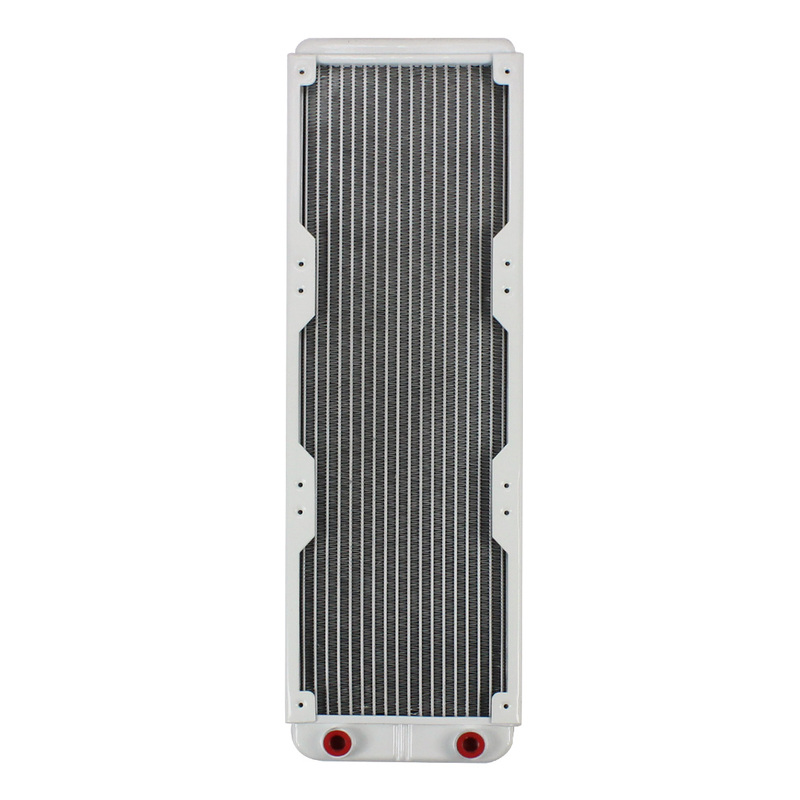 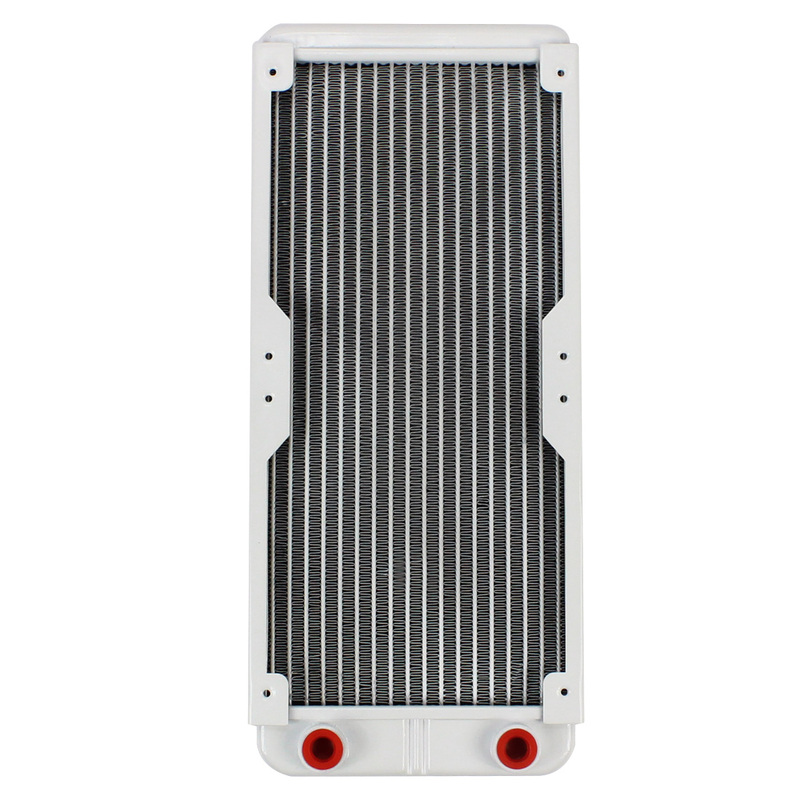 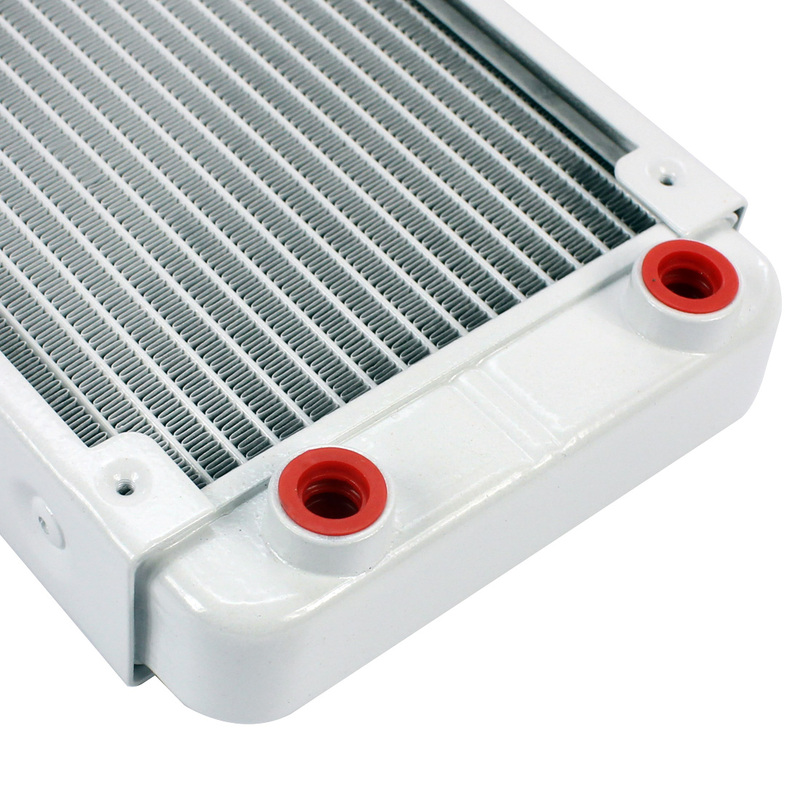 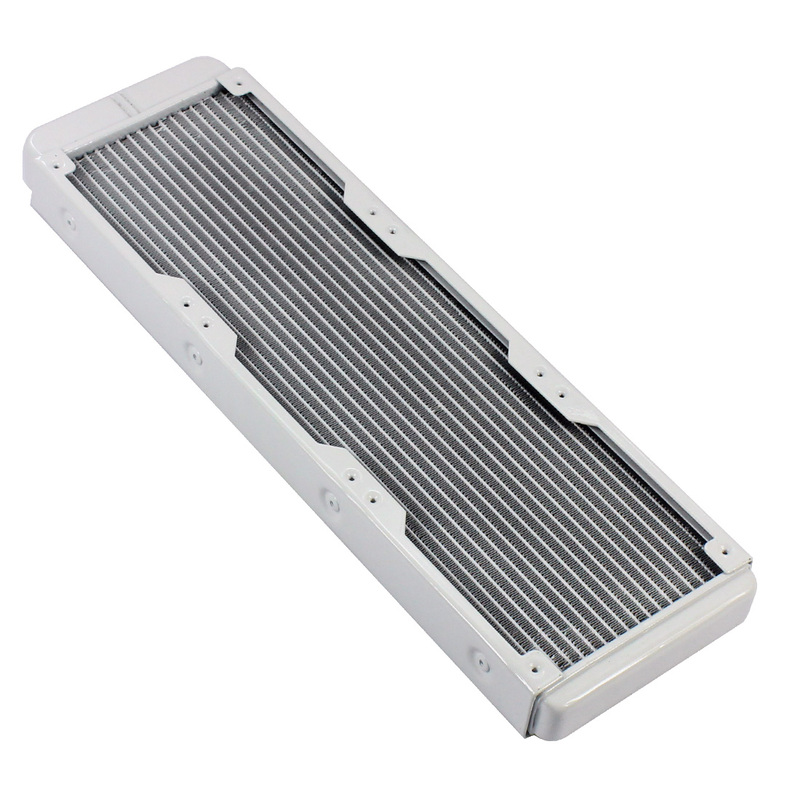 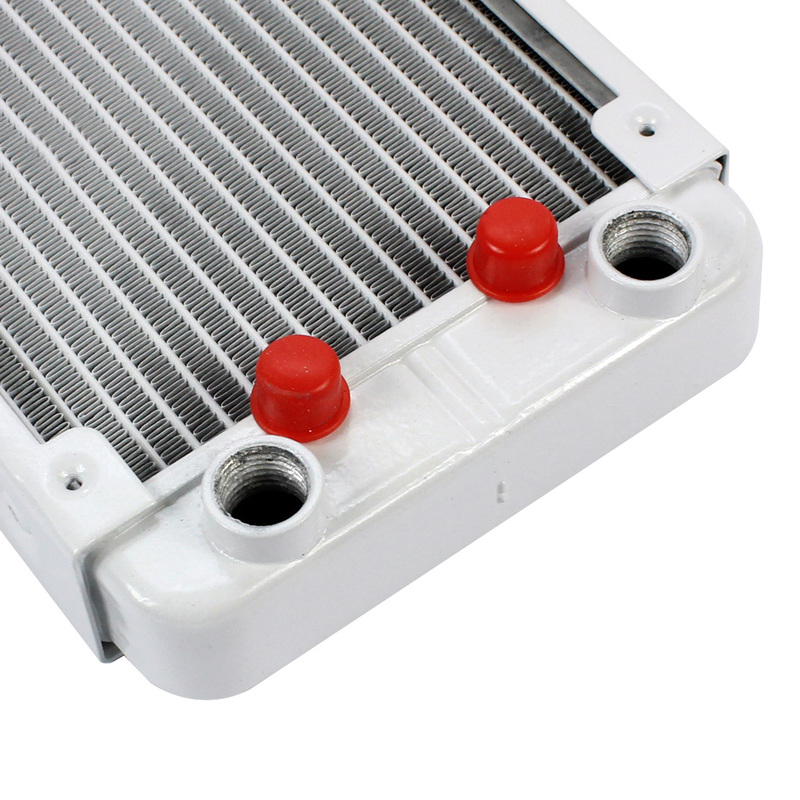 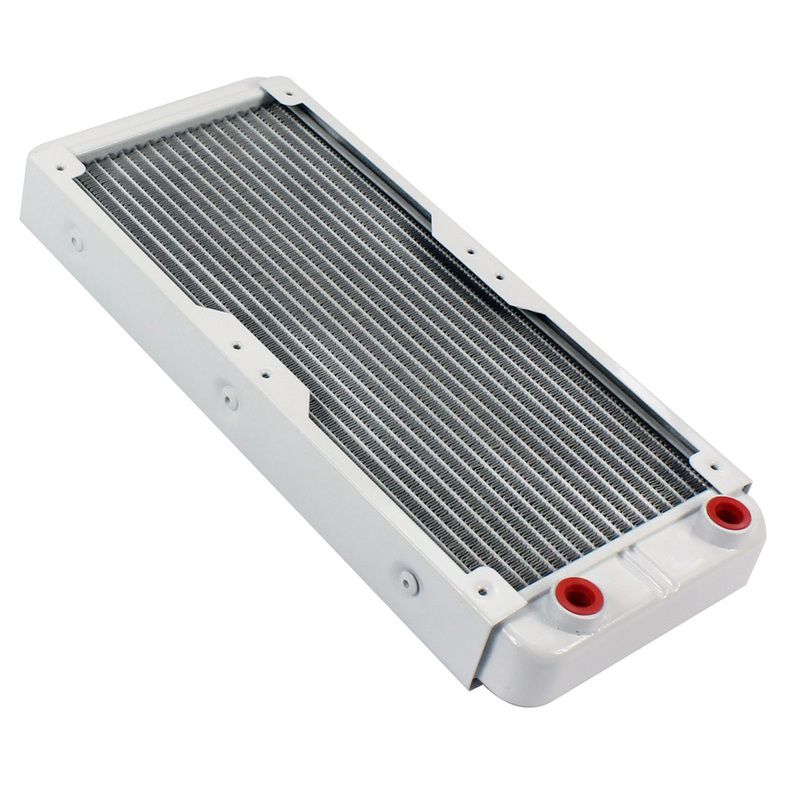 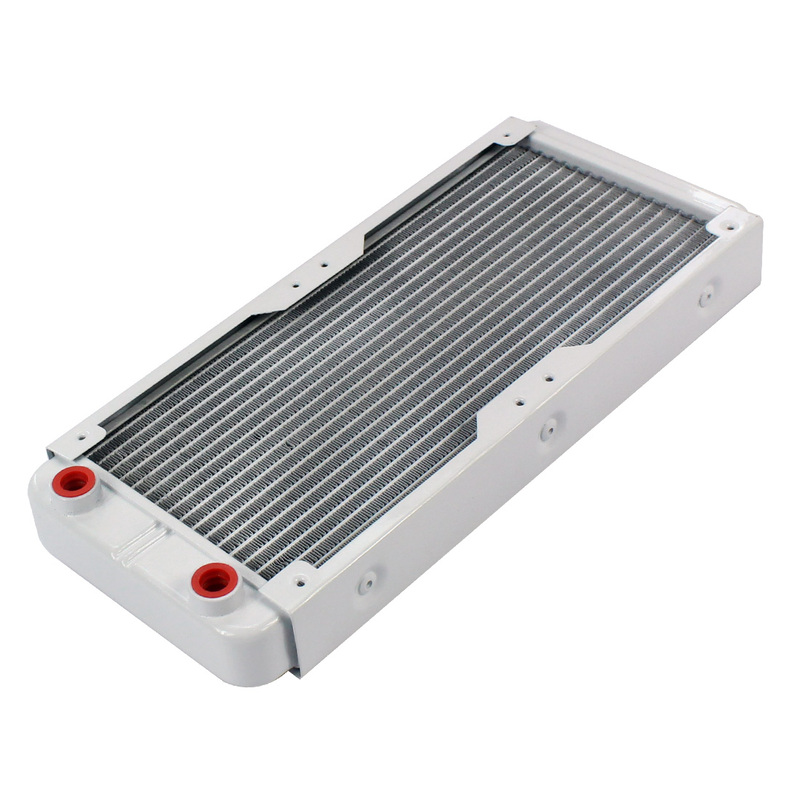 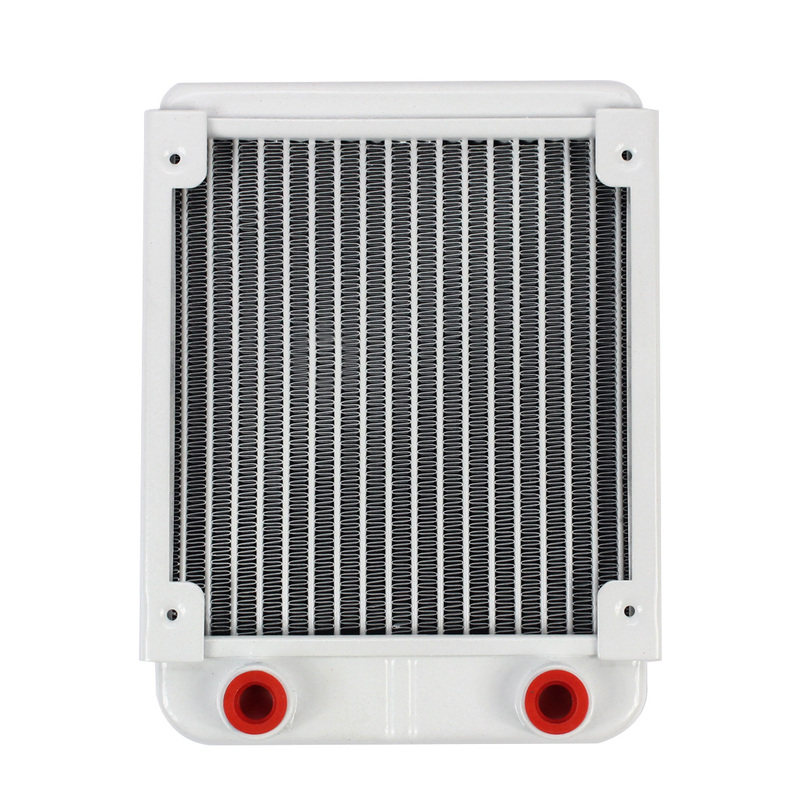 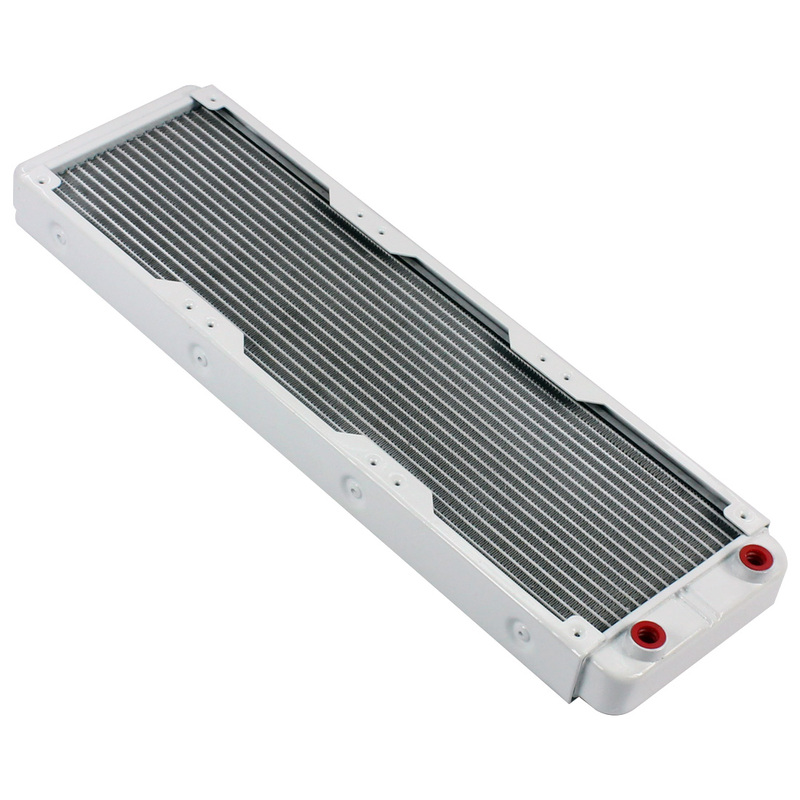 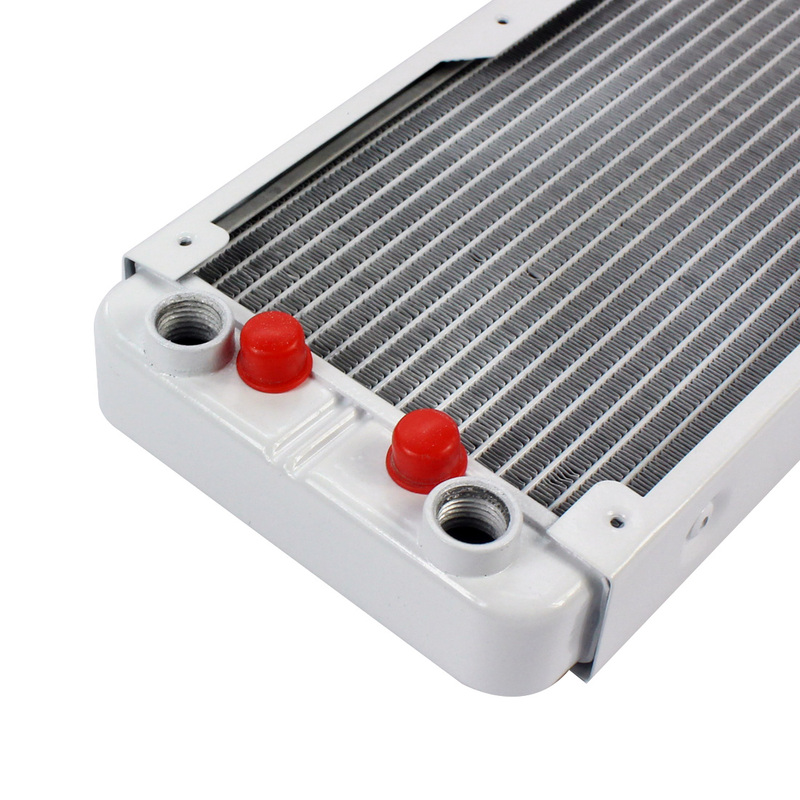 The heat exchanger is made of pure aluminum. 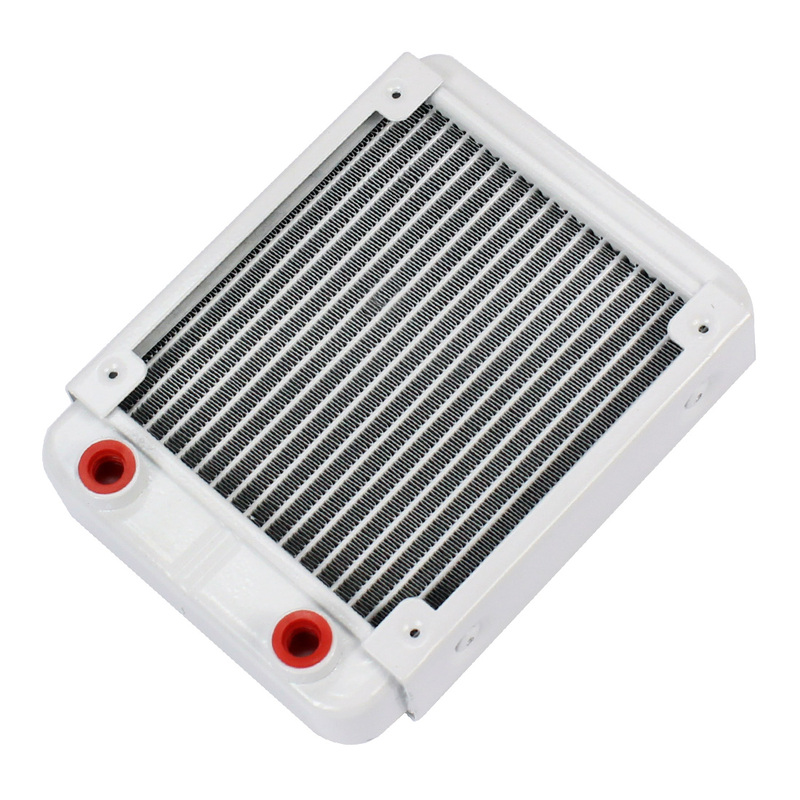 It uses a 4.5mm wave height U-shaped heat sink and high-density S-type heat sink fins. 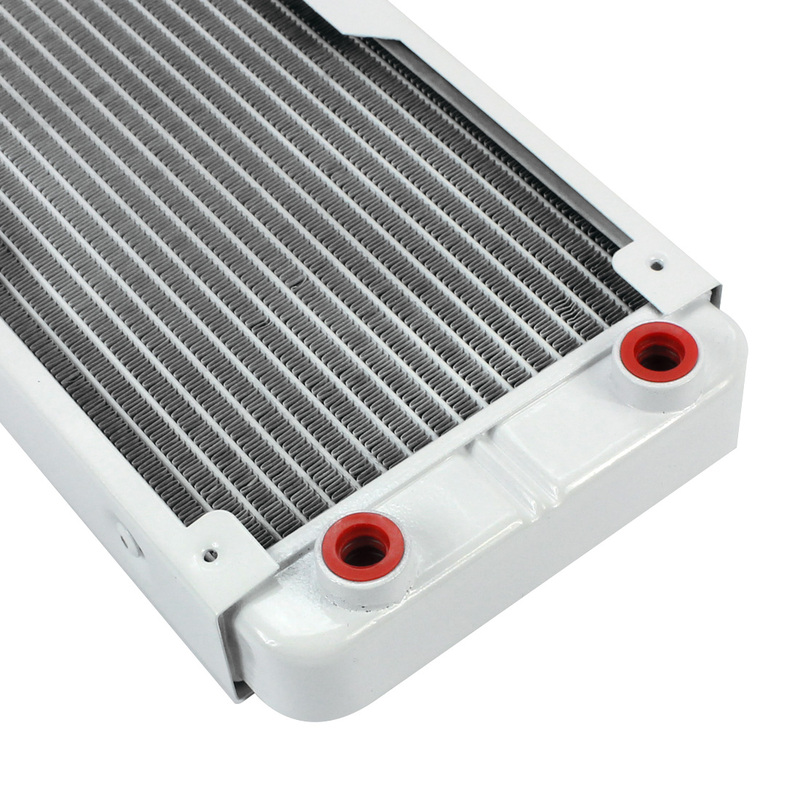 This design effectively increases the heat dissipation area and improves the efficiency of heat exchange. 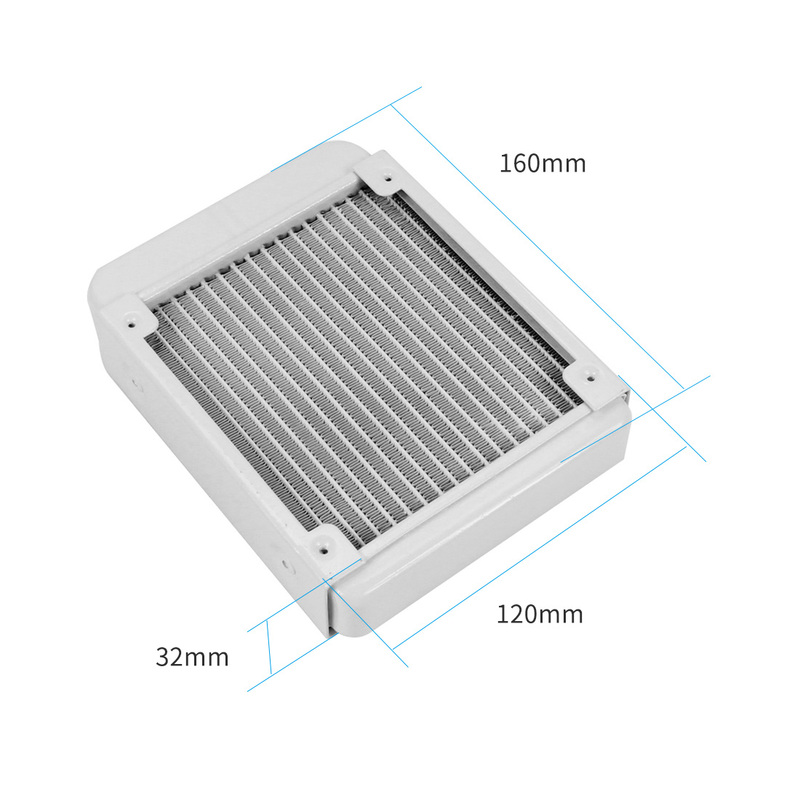 Can be installed one 120mm fan. 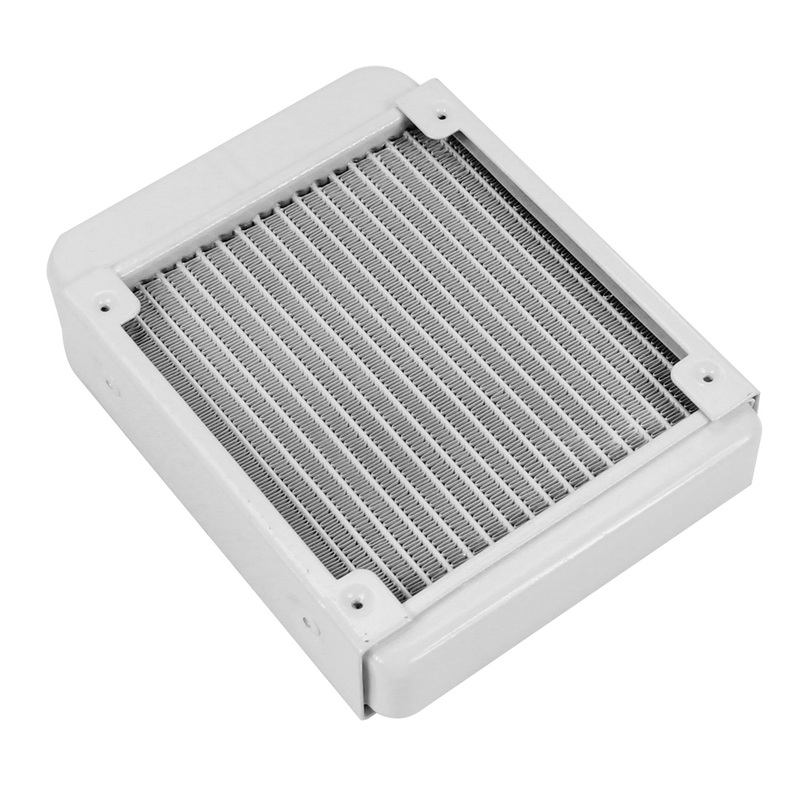 With built-in water separater in the water tank to keep water mixing, and keep water away from your device to ensure safety. 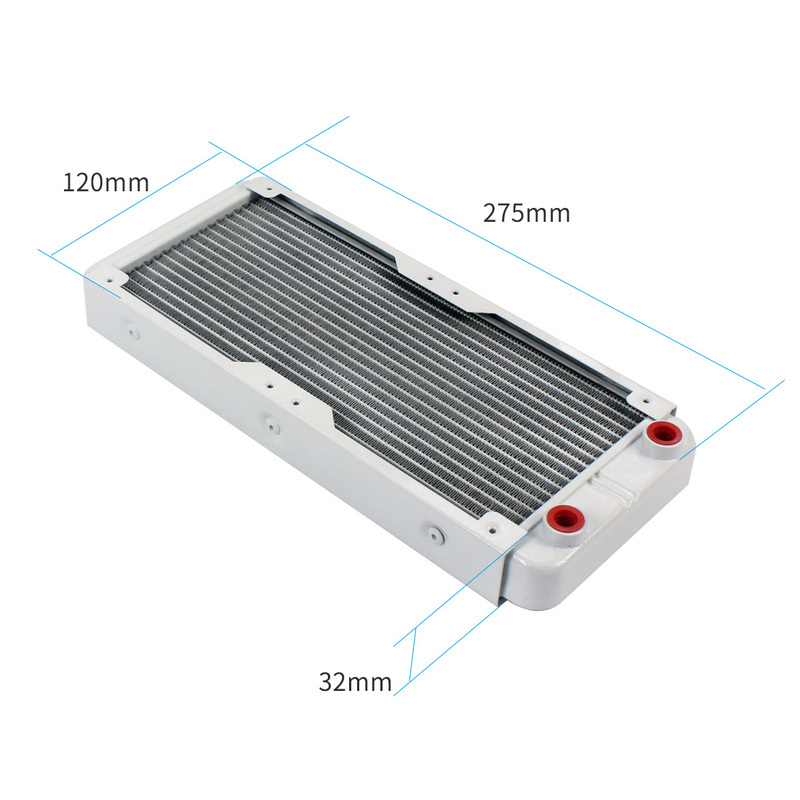 Suitable for liquid cooler system for CPU of computer, Industrical frequency conversion driver, laser head, air conditioning evaporator and industrial control cabinet. 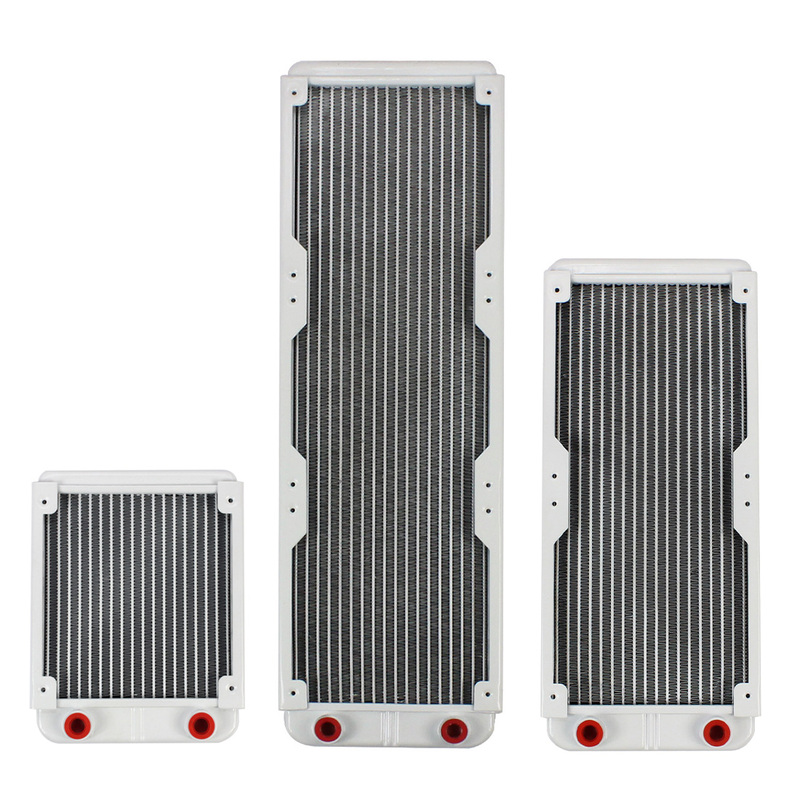 The heat exchanger has 3 specifications of 120mm, 240mm and 360mm. 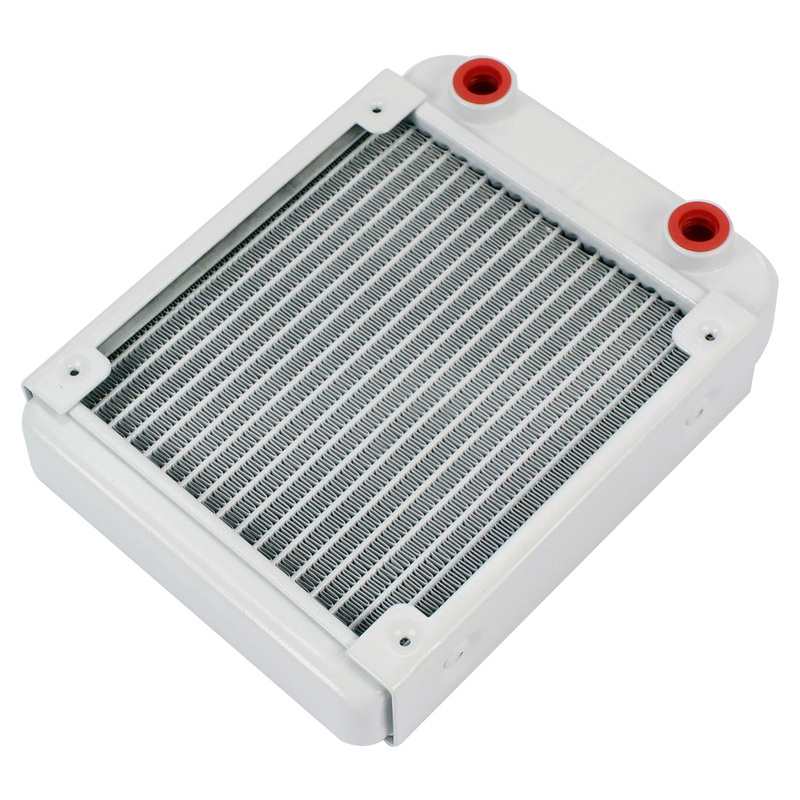 Users can choose the appropriate heat exchanger according to the heat generated by your own machine. 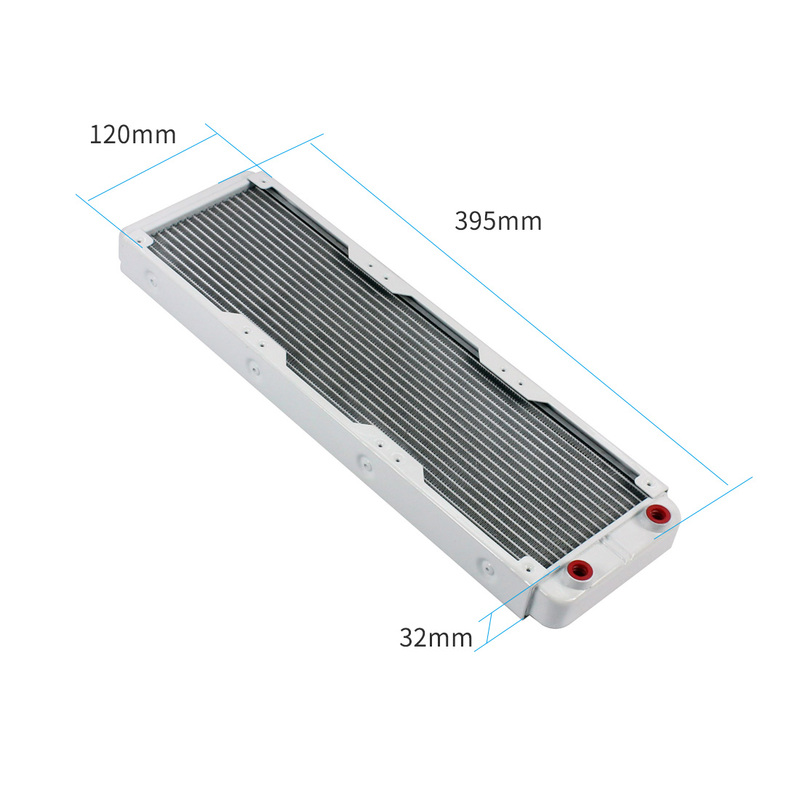 XT-XINTE PCI-E PCI Express 3.0 X1..
XT-XINTE NGFF M.2 Key B to USB 3.0..
XT-XINTE Micro USB3.0 to M.2 PCI-E..
XT-XINTE Desktop PCI-E to Sata3.0..
JEYI Cooling Warship iMate Fan..
XT-XINTE Sata3.0 Expansion Card to..
XT-XINTE Large 4Pin 12cm PC..
JEYI Add On Cards NVMe to PCIE3.0..
XT-XINTE M.2 NGFF SSD Key A to Key..